Sorry this is really late! My family visited for the weekend and I hadn’t gotten the chance to post my TBR. The theme for this is Valentine’s Day! The challenges are set around those books that feature romance and love and all that cutesy deliciousness! I don’t typically read much romance, but tis the season! The hosts for the readathon are: HardbackHoarder, Paper Faerie, The Bookish Babbler, Tiny Book Dragon, Cristina’s Journey, and jordyn, discombobulated. The dates of this readathon are 9th February – 15th February 2018. It was one of those rare and beautiful occurrences where a lot of the challenges fitted with books I am already looking to read very soon, so here is my TBR! I’m already doing quite well, and on track to completing most of the challenges. But I’m not pushing too much, as the Contemporary-athon is also starting tomorrow, and most of the books here would also fit for those challenges as well! You only need to aim for 7 of the 10 challenges, but I’m over-ambitious! Challenges: 1. Read a book from your favourite romance author, 7. 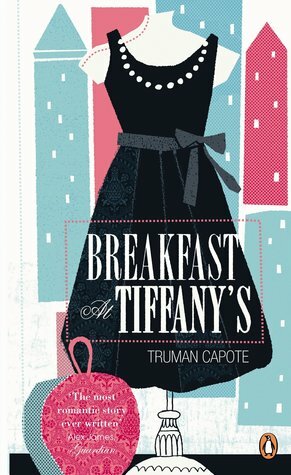 Read a book with pink or red in the cover. 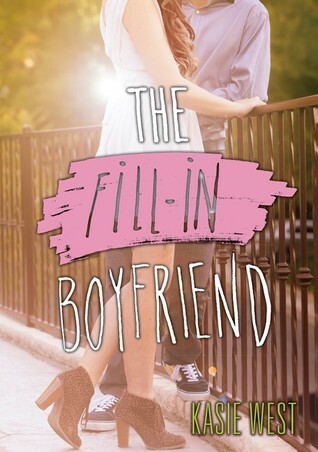 I’m slightly twisting this, but I’m halfway through The Fill-In Boyfriend and I am seriously enjoying it, so I’m classing Kasie West as my favourite romance author after only half a book (sue me). This is also fulfilling most of the Contemporary-athon challenges, so I’m picking it up when both the readthons overlap! Planning skills. Challenges: 3. Read a book with a prince/princess, and 4. 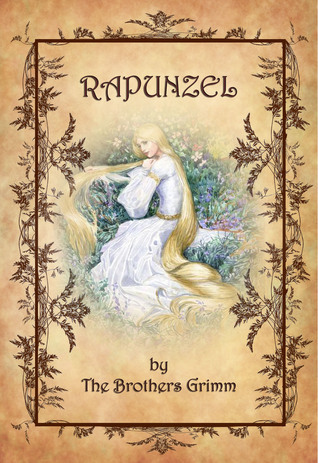 Read an original fairy-tale and watch the Disney movie or a film adaptation. I’ve already completed these, so more detail will be given in my wrap-up, but I was so excited to read an original fairy-tale then watch the adaption. It was such a fun and interesting challenge and I want more readathon’s to incorporate this kind of challenge! Challenges: 2. Read a book that has your favourite romantic trope, 7. Read a book with pink or red in the cover, 9. Read a classic love story, and 10. Read one of the hosts favourite Contemporary/Historical Romance books. I’m not sure if quadrupling on challenges is allowed, hence why I got other books which fit the other challenges, but this is my main read for the readathon! I read this years ago for school and wasn’t too fussed about it, but I want to re-read it and see if my feeling have changed. Challenges: 7. Read a book with pink or red in the cover, and 8. Read a LGBTQ+ love story. This book I bought as a cover buy, and has been sat on my shelf for ages. I’ve never had a reason to pick it up… until now! I heard good things about this, but also some ‘meh’ things. So my expectations aren’t massive, and I’m hoping it’s at least quick and enjoyable! Challenges: 6. 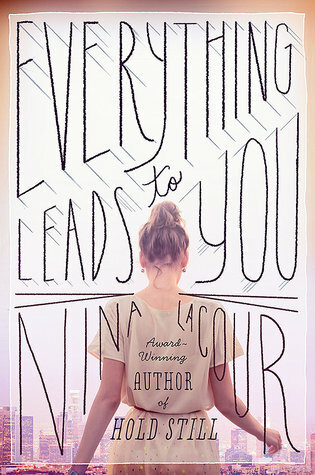 Read a book that takes place in a location where you would love to spend Valentine’s Day, and 7. Read a book with pink or red in the cover. 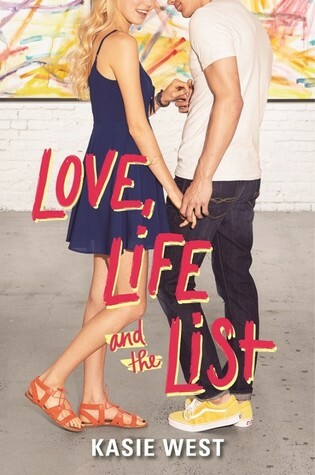 I’ve had this on my shelf for too long, and it is set in New York, which is a great place to spend Valentine’s Day! I love the movie so I know what the main plot is, and it’s a short book so I should get this done very soon! Challenges: 2. 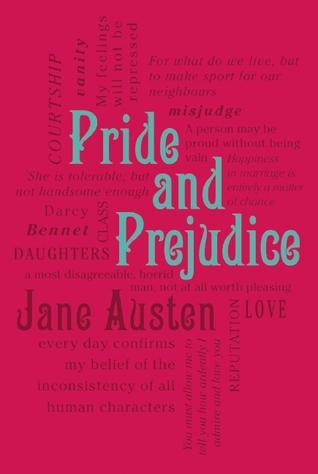 Read a book that has your favourite romantic trope, 7. Read a book with pink or red in the cover, and 10. Read one of the hosts favourite Contemporary/Historical Romance books. As I mentioned above, I am already halfway through this and I’m liking it a lot more than I thought! I felt that this readathon was the right time to bite the bullet and finally dip my toe into the Kasie West hype! I don’t tend to read romance, but I am finding her writing really enjoyable. Challenge 5/ Read a book while eating some Valentine treats. I can incorporate this into any book I read really, and I have a lot of treats to snack on! Some Love Hearts and chocolate shall be eaten!! So are any of you also participating in the Inloveathon? If so, what books are you planning to read? Any of these books you’ve read? What did you think of them? I’d love to know! Next Post Contemporary-athon 2018 TBR!